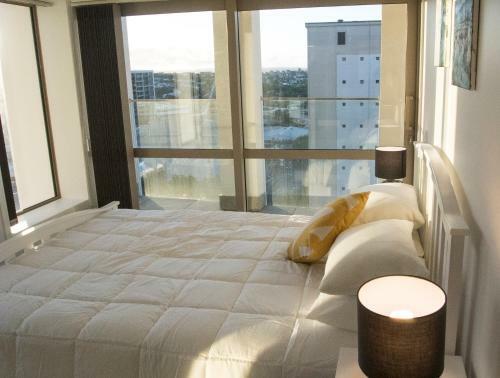 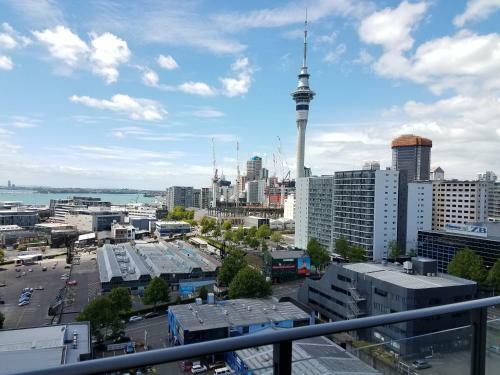 Facing the city skyline and the harbour Auckland City Oaks offers apartment-style accommodation featuring 1GB of free WiFi per stay and a fully equipped kitchen. 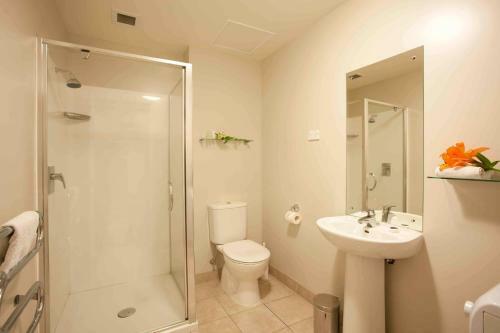 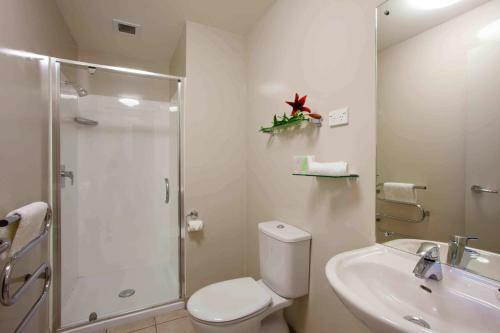 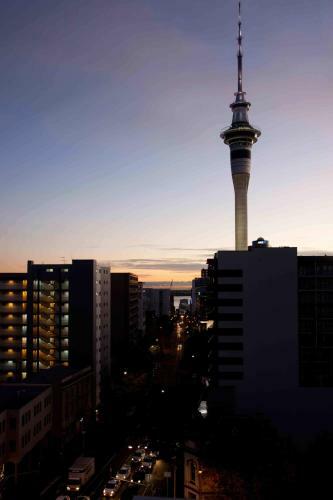 It is located in the heart of Auckland CBD (Central Business District). 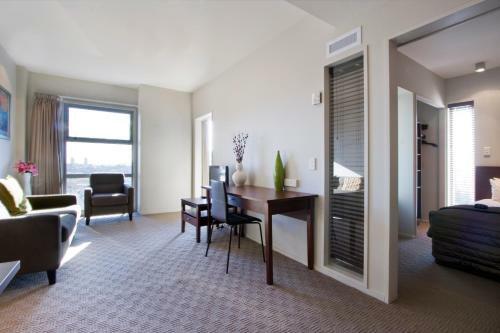 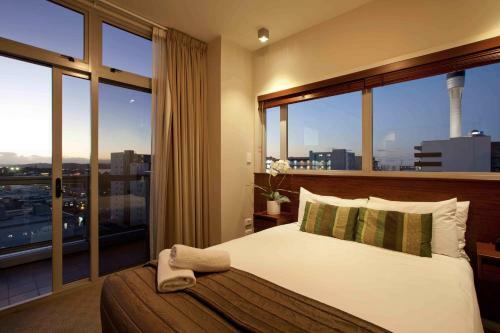 Each air conditioned apartment offers scenic views of the city and features laundry facilities and double-glazed windows. 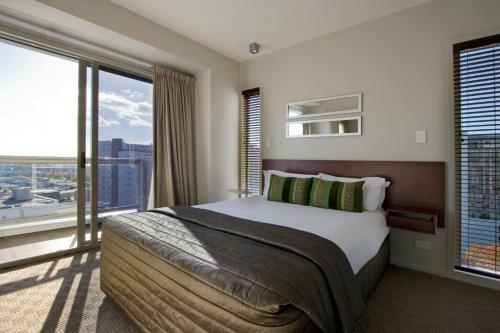 Limited pre-booked secure parking is available on site. 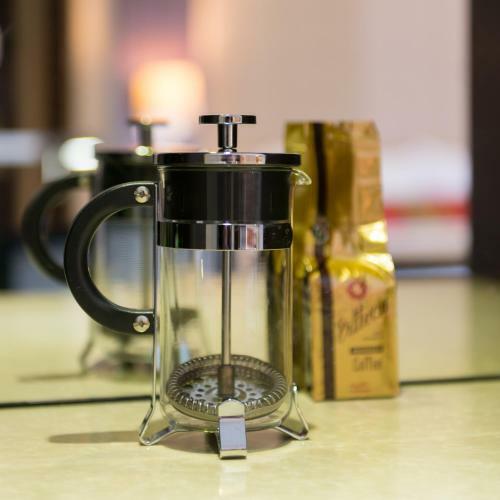 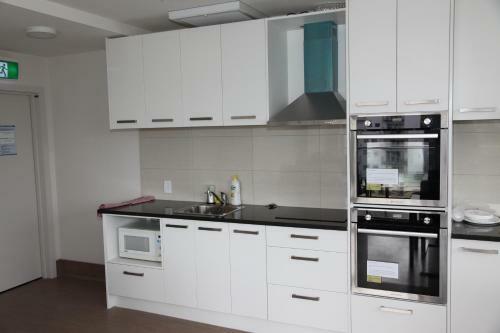 A continental breakfast pack is provided in each apartment including a cold sandwich fresh fruit juice and a muesli bar. 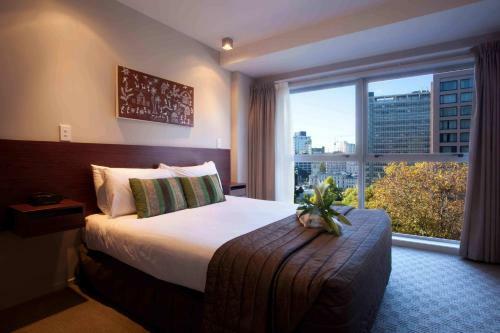 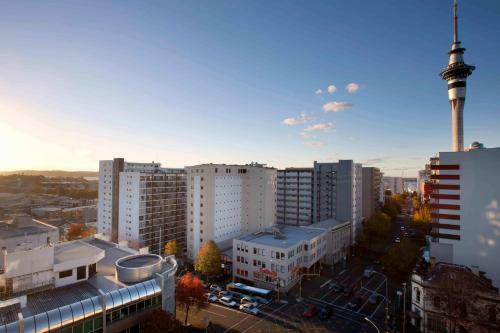 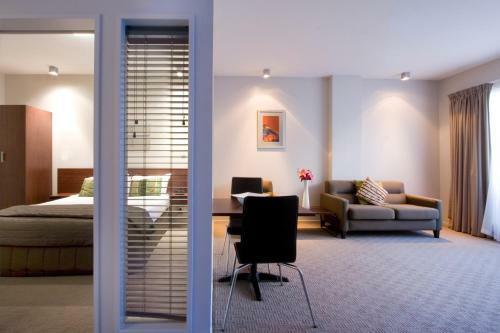 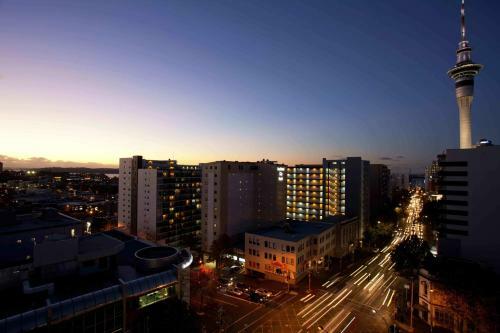 City Oaks Auckland is a 5-minute walk from the Aotea Centre Auckland Convention Centre and SkyCity. 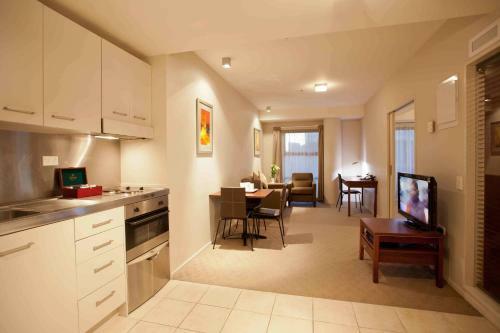 It is less than 5 minutes’ drive from the marina and Viaduct Harbour.